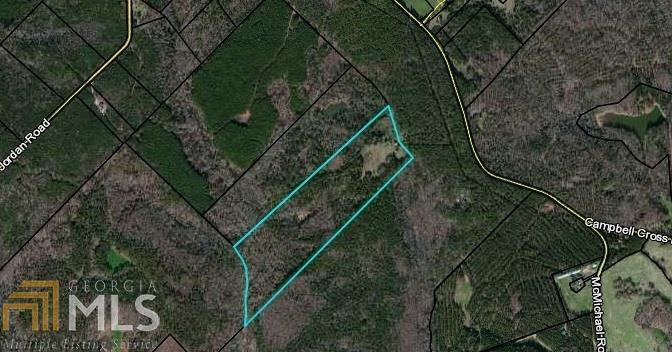 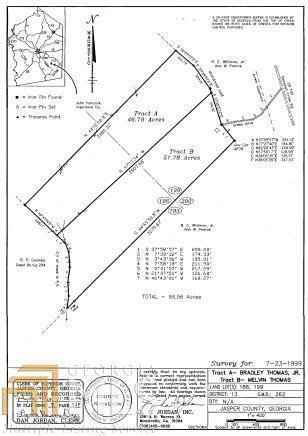 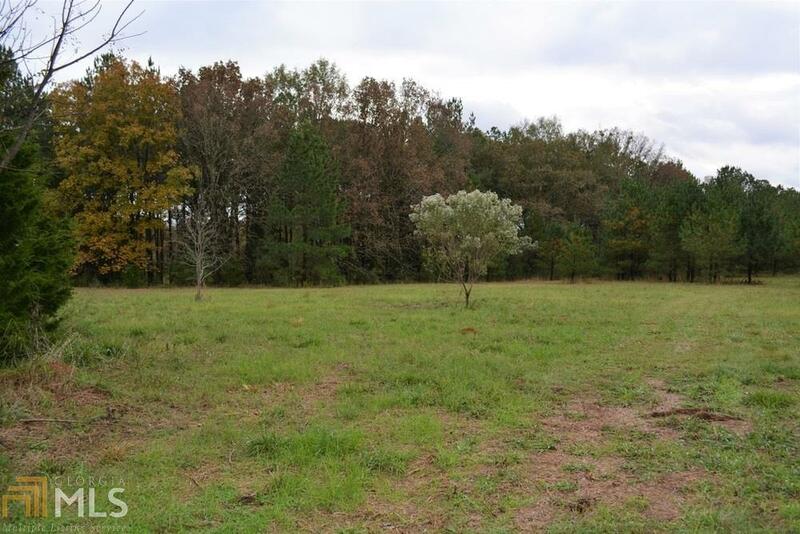 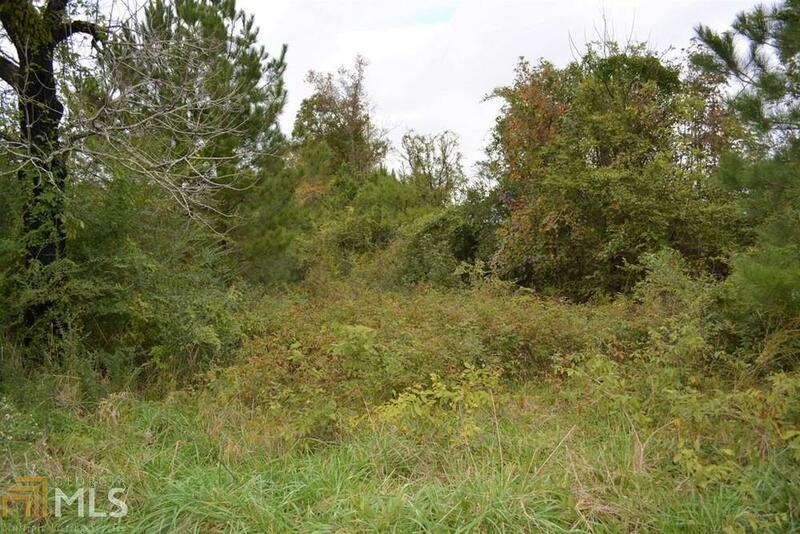 This 51.78 acre tract offers plenty of privacy and room to roam. 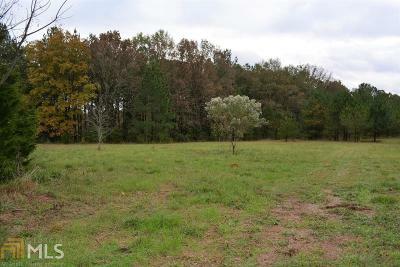 Enjoy all the benefits of owning your own rural getaway, while being just minutes from downtown Monticello. 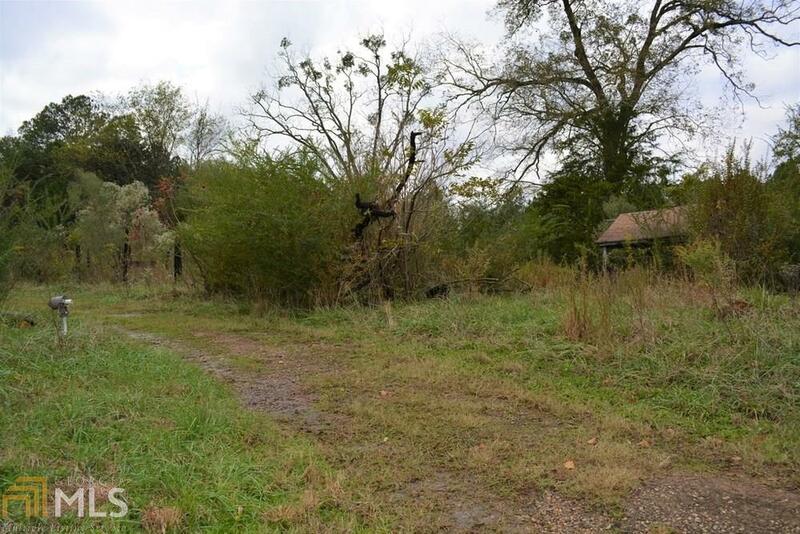 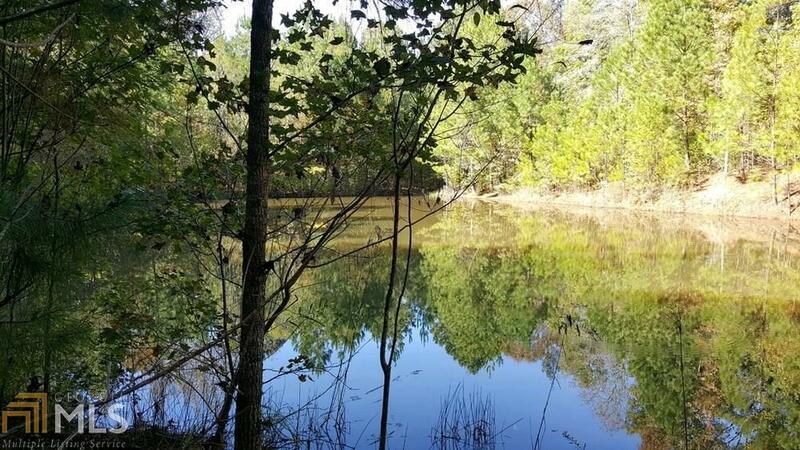 Property includes both densely wooded areas and open pasture, as well as a 1/2 acre pond. 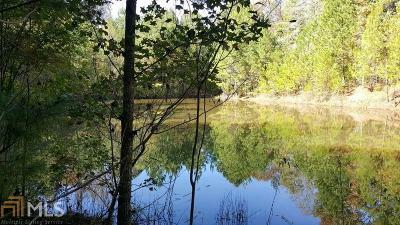 A small creek runs along the back property line. 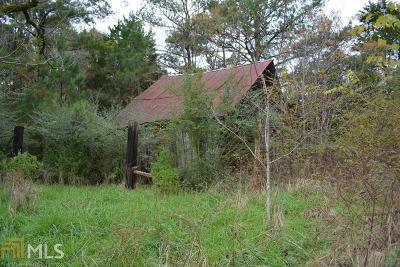 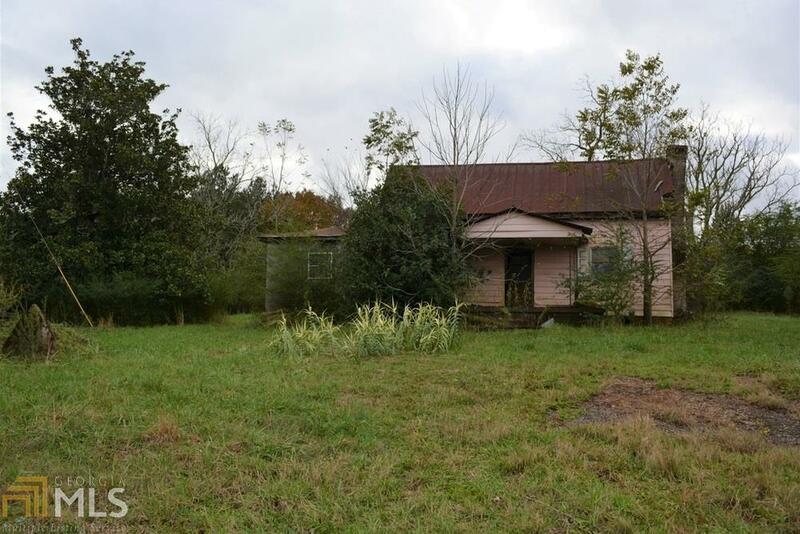 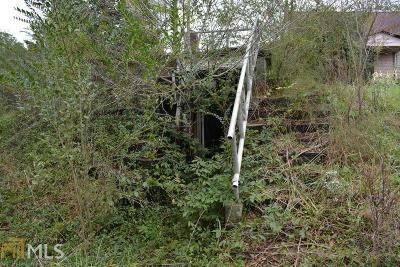 Near the front of the property is an 1800s era home in need of complete renovation or tear down, an old barn, concrete storm shelter, and two wells. Please do not enter any of the structures when viewing property. 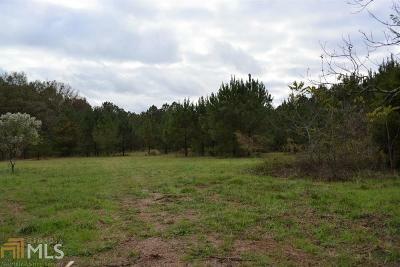 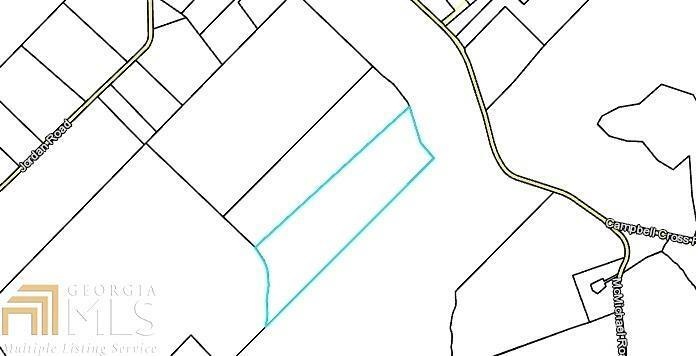 This land is currently used for hunting, so an appointment is required for all showings. 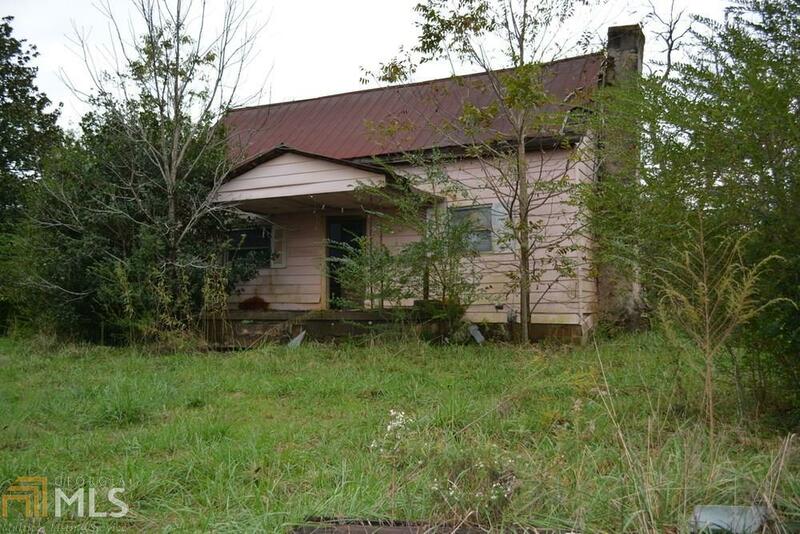 Call today and let&apos;s schedule a time for you to come see it for yourself.